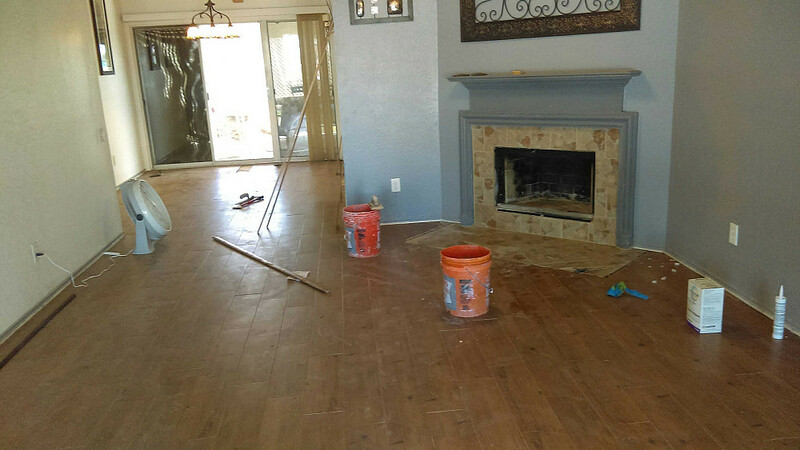 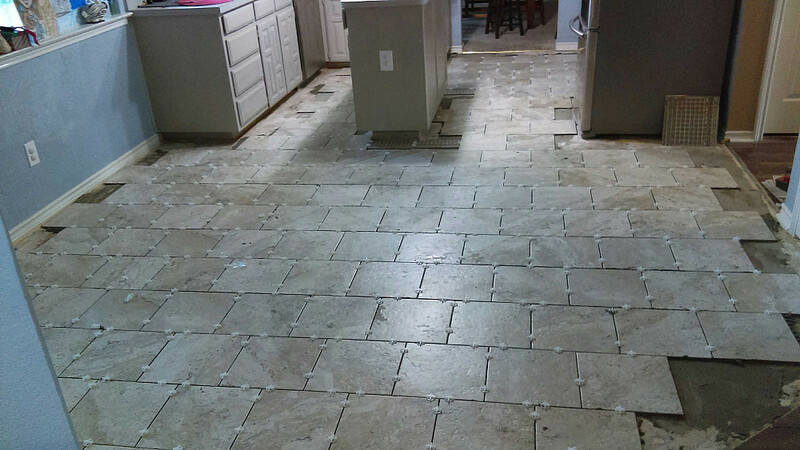 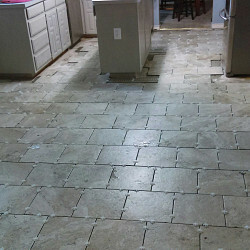 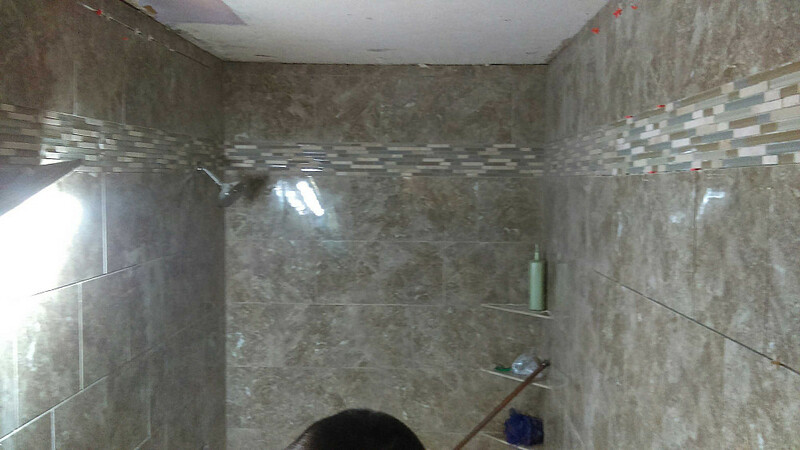 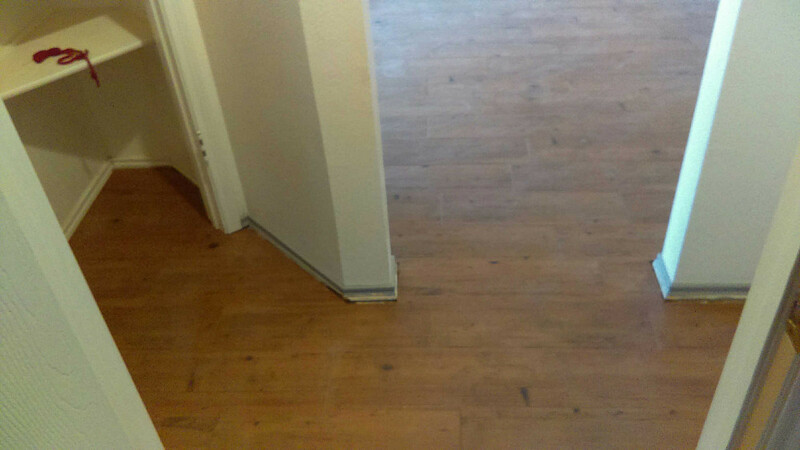 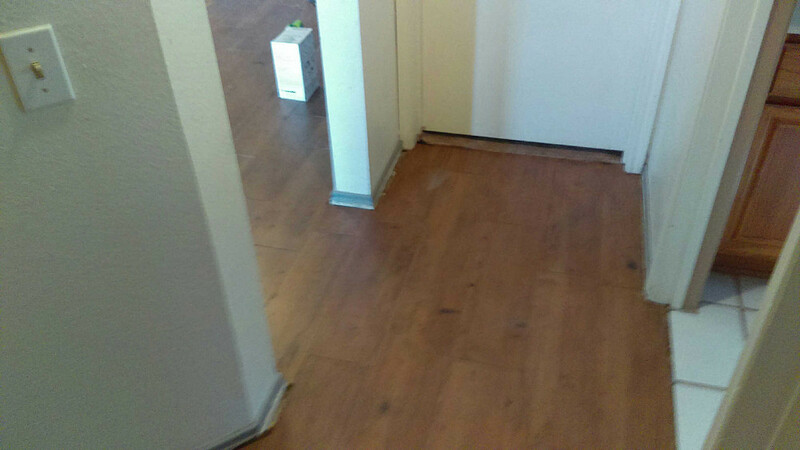 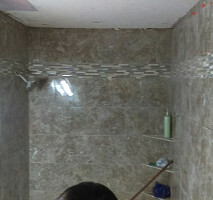 My company offers quality flooring installations, with over 10 years of experience.We specialize installing tile , hardwood , laminate, tile demolition and restroom remodeling. 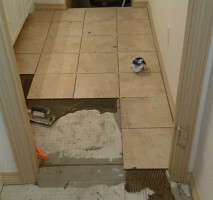 We work hard to meet your satisfaction . 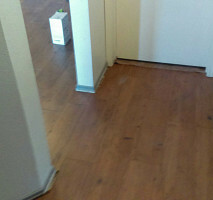 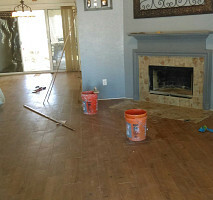 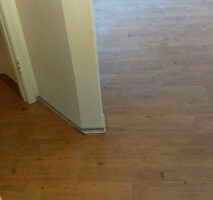 So if you are in need of great service give us a call and get your free estimate with Maddox Flooring.